The Bhagavad Gita is a treasure of world religious, philosophical, and ethical literature. 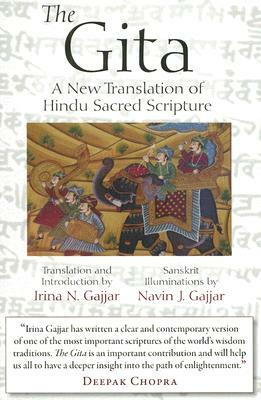 Part of the larger Mahabharata cycle, it is the most famous part of that great Indian epic.This book was Gandhi's personal bible. His life exemplified its ideal of spiritual detachment in the very midst of intense conflict and action. The Gita was also a favorite text of Thoreau, Emerson, and T.S. Eliot.